He has big plans for the year 2019. Tivani Mkhombo goes by the stage name Citizen Deep and he is a DJ/Producer from the popular Soweto township in Johannesburg, He is also a former member of the Invaders Of Afrika movement. 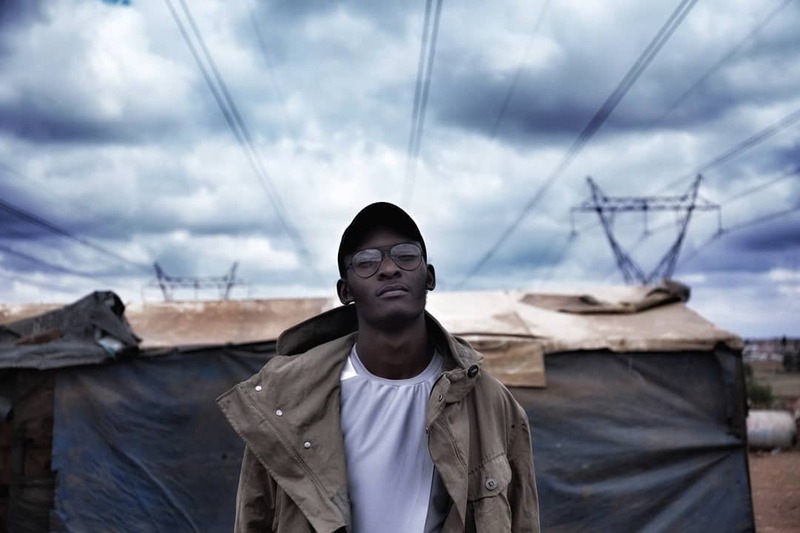 Citizen Deep is currently pursuing a career as a solo act as he is planning on taking his musical vibrancy to the entire world through his new project – IMAGE EP . Citizen Deep has in the recent past blessed music lovers with groovy tracks such as Gimme Gimme as well as A Touch Of Jazz during the exciting Invaders Of Afrika times. The talented music maker has since decided to close that chapter as he has taken some time to work on his own unique sound. He is reinventing himself with the IMAGE EP with a mature sound that is audibly clearer with a better vibe. He collaborated with the likes of Berita on a track called Craving and that is the only feature he has on the EP.